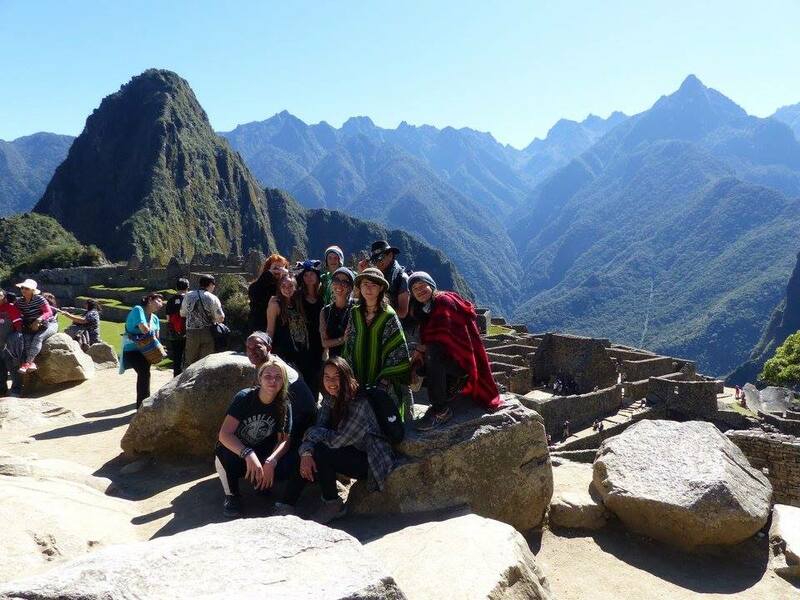 Project World School | Cusco and the Sacred Vally 2nd Summary! Cusco and the Sacred Vally 2nd Summary! 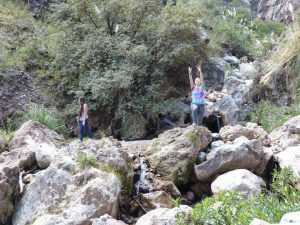 25 Jul Cusco and the Sacred Vally 2nd Summary! 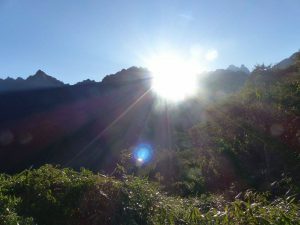 The Sacred Valley retreat is nothing short of amazing. 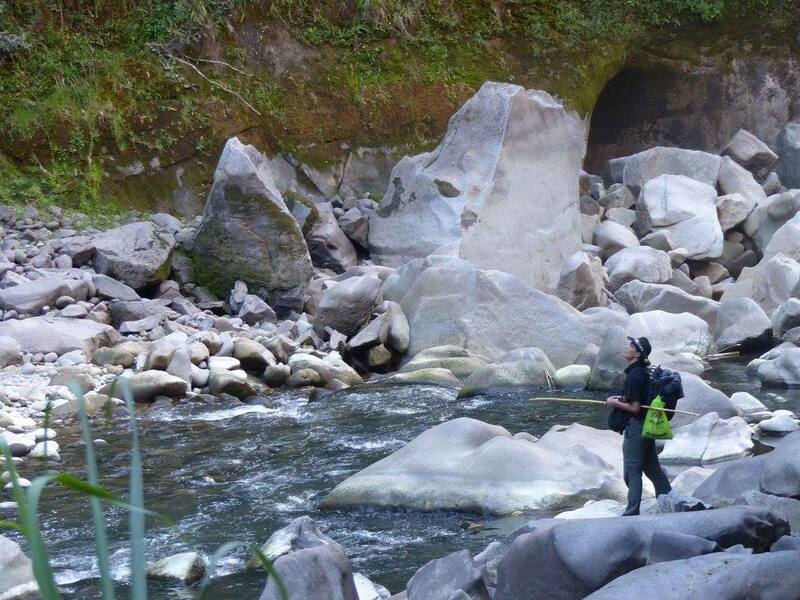 After our first week listed in our last post, we continued to adventure and explore throughout the enchanting valley. We started our second week with a traditional andean instrument class. We learned the sounds of the Andes and made our own pan flutes! PWS co-founder Miro also received his lyre, a Greek instrument that is now Project World School’s wake up call! The retreat was happy and full of tunes after this class. 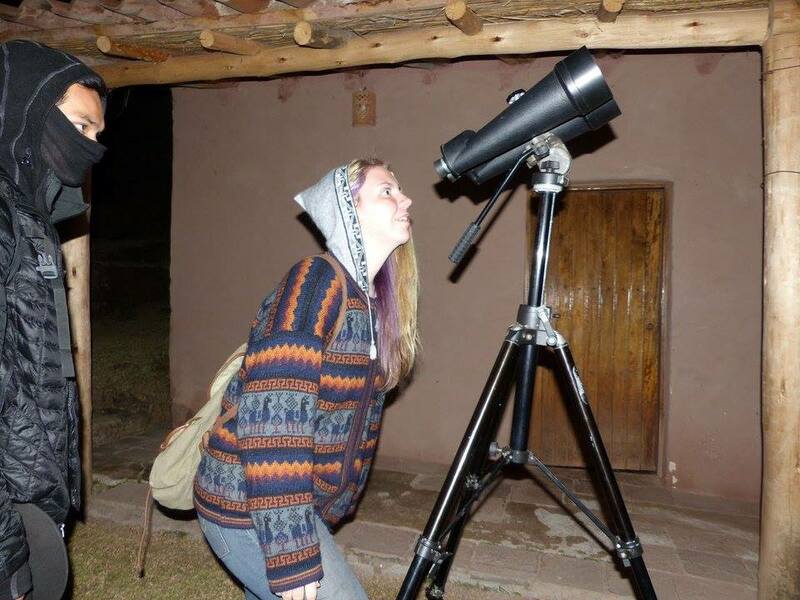 The Cusco Planetarium provided an informational and inspiring evening for us. 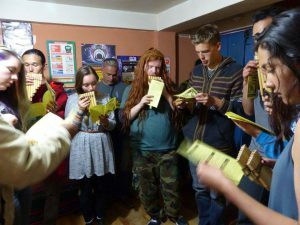 We were shuttled up to their location above Cusco and learned all about the Andean constellations and ancient Incan uses for the heavens. For some participants, this was their first time using a professional-grade telescope. What a treat! Next up was diving deep into the earth and went caving at Zone X! 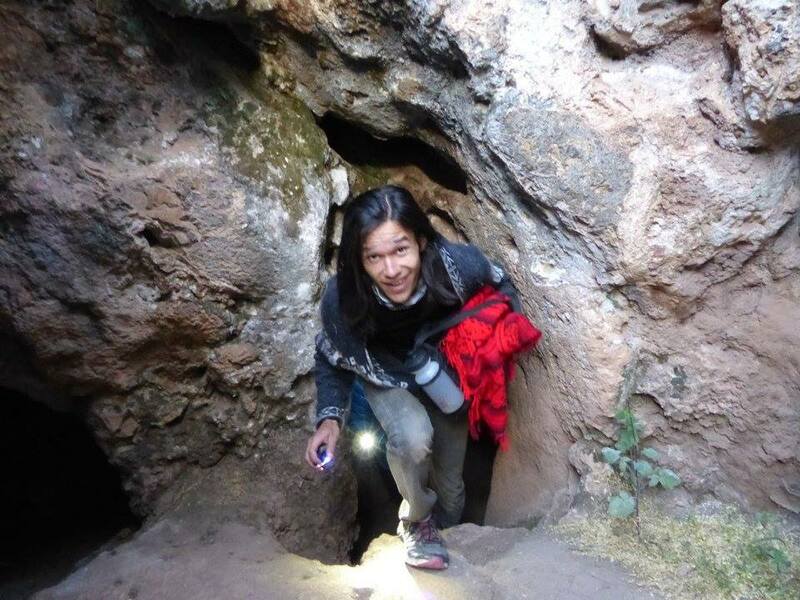 This system of caves in the Cusco region is full of mystery and adventure. 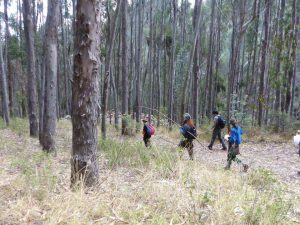 Our participants dove deep into the earth and found inspiration and adventure awaiting them. 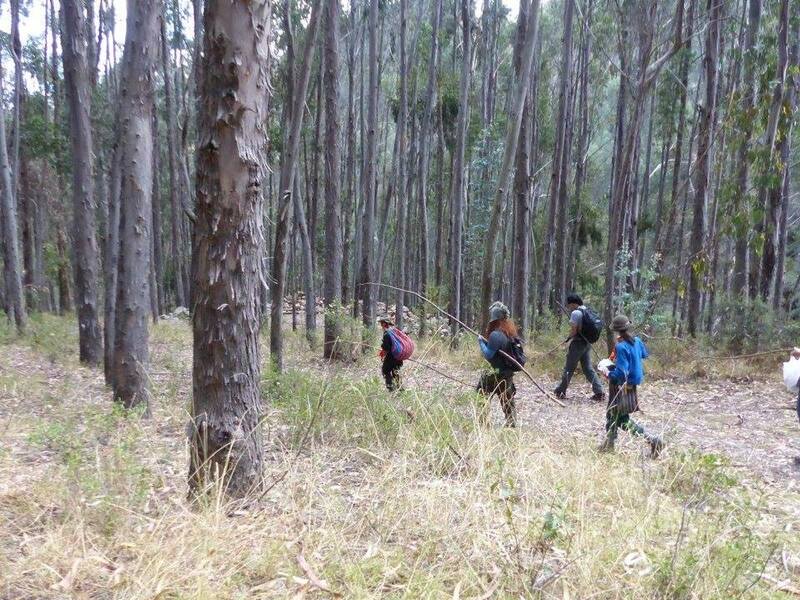 We also climbed and discovered ancient ruins from the Incas and much older civilizations before them. The ruins were spread out over a few days during the retreat. 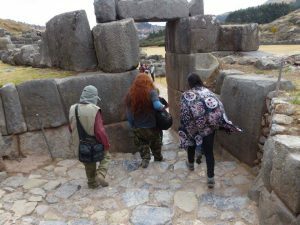 We visited Sacsayhuaman, Ollantaytambo, Moray, Maras, Qenko, and many more! Project World School brought in alternative archaeology expert Jesus Gamara to give us his take on the history of the ruins and gave the participants the opportunity to decide their own opinions on the mystery of the creation of these ruins. Outdoor exploration is one thing, but weaving is a completely different skill set! 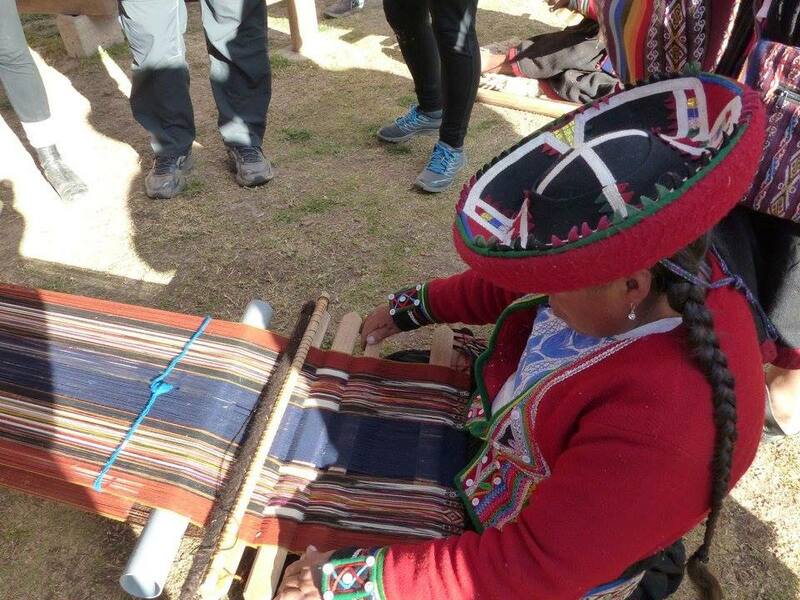 Our teens had a day in Chinchero, a weaving community in the Sacred Valley as well. Our full day included helping on the farm and harvesting potatoes, participating in a blessing to mother earth, and learning all about the ancient art of their weaving. We learned about the natural dyes, the pattern that is specific to Chinchero (Ojo de Princessa ‘eye of the princess’), and even got to work with the weavers on a blanket they were creating. And finally, a trip to the Sacred Valley is not complete without visiting Peru’s addition to the 7 Wonders of the World, Machu Picchu. We made a 3 day trip out of the tour, starting in Santa Teresa. A night soaking in the hot springs of the small town was the perfect way to relax before our 3 hour walk the next day. 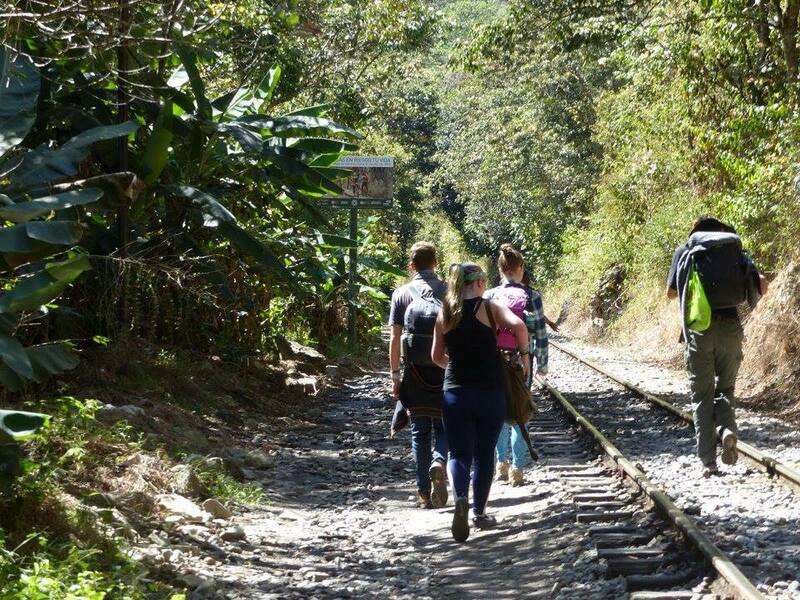 Instead of struggling on the Inca Trail, we decided to make the trek from Hyrdaelectric to Aguascalientes, a 3 hour walk in the beautiful cloud forest of Peru. Our walk was interrupted with swimming in the river and dance parties in the forest, a truly beautiful time for all of our walkers. 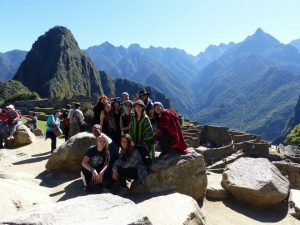 Our third and last day was the big event itself, Machu Picchu. Our group of adventurers opted to wake up at 3am in order to catch the very first bus up in hopes of seeing the sunrise. We did it! It was a long day to say the least, but our trip was beautifully finished with a sunrise over the ancient city. A train ride home and late wake up call the next day gave our participants time to rest up before their journeys home. Cusco and the Sacred Valley 2016 retreat was a blast! This group of high energy teens brought the experiences to the next level and brought joy and worldschooling power with them everywhere they went.